My debut novel got a fresh look. I absolutely love it! To celebrate this, here are the first few chapters of the novel. Now, you won’t have to judge it just by its cover. 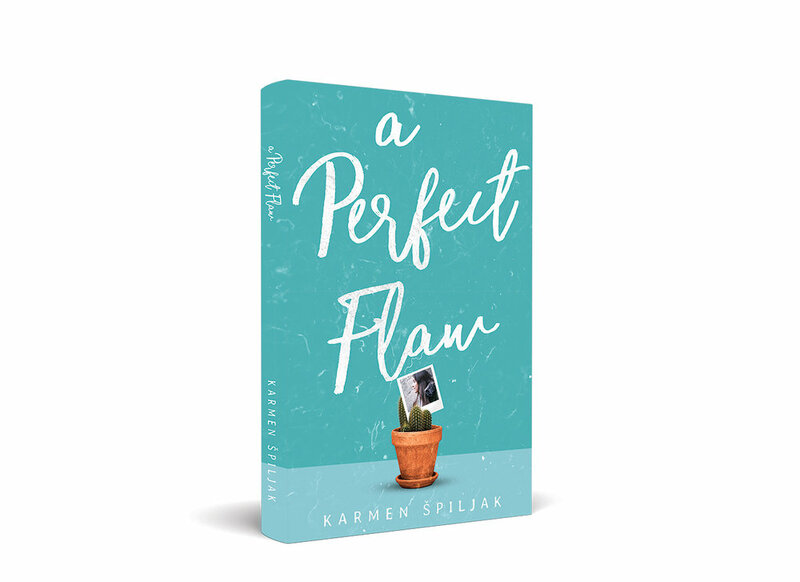 Download free chapters of A Perfect Flaw. But wait, that’s not all! Tell me what kind of books you like to read most. Among all the people who leave a comment, one will get their own paperback copy of ‘A Perfect Flaw’. Feeling lucky?